This is a crosspost from Gabor’s blog – you can find the original post here. 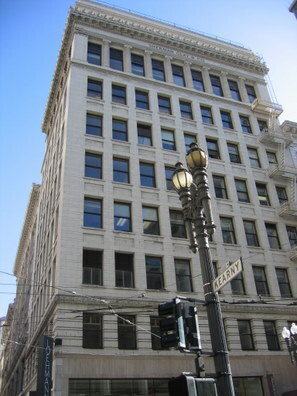 In mid-May this year, we moved from Adam’s apartment into Xobni’s now offices at Sutter and Kearney in downtown San Francisco. Xobni was 4 people. Starting Monday, we’ll be 9. Matt looked at dozens of offices. We looked at cheap places, expensive places, places in the Mission, Soma, downtown, and elsewhere. We had nicknames for our options – “Osgood”, “Howard”, “the dog place”, and “the hot girl place” (a building populated by PR and advertising agencies). We went with “the Craigslist place”, which was in fact one of the first we looked at. I think we chose well. You’re in a small startup and need to find office space for the team. What should you look for? I’m for inexpensive office space that works. No private offices, no prime office space, no pretentious architects or sixty story buildings. Note that I won’t be talking about how to find a broker, a lawyer, or negotiate with the landlord. Joel can tell you all you need to know about that. The first rule in real estate also applies to startup offices. You need to be in a great location. 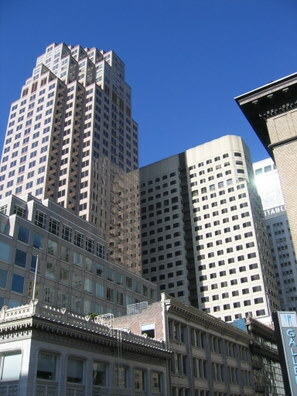 At Xobni, we have found that being in San Francisco is invaluable for hiring. Many promising candidates want to be in the city, not an office park in Silicon Valley. Some already live in the city and commute every day via car, Google shuttle, or CalTrain at the expense of 2 to 3 hours per day. You also want to be close to the city center. 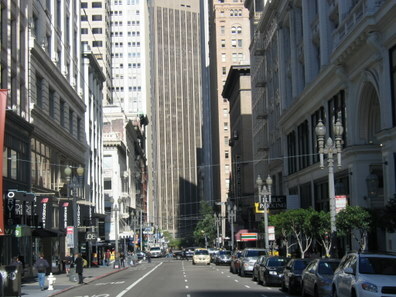 We were two blocks away from the TechCrunch40 conference where we launched. Same for Web 2.0. We typically order in food for lunch and go out for dinner even though we have a fully stocked fridge and snack cabinet. You want to be in a place where this is possible without excessive travel; the hours after dinner are the most productive hours for writing code. Our lunch options are quite extensive: burgers, salads, Thai, Chinese, Japanese, Korean, Indian, Hawaiian barbecue, crepes, burritos, pasta – you name it. Three of the four surrounding blocks seem to be dedicated to the purpose of feeding office workers. Dinner options are limited by the fact that everything in the financial district closes at 5 pm; you’ll find us at one of a handful of restaurants, Chipotle, the Westfield mall, or the Metreon. We’re also very happy to have a 24-hour 7-11 downstairs, and a Walgreens around the corner to cover our convenience shopping needs. When I need to step out for a bit, I usually grab a Naked juice downstairs and take a walk around the block. Being in the city is hard to beat. At Xobni, we went for office space with character. Our building was built in 1904, with all the charm of that era. 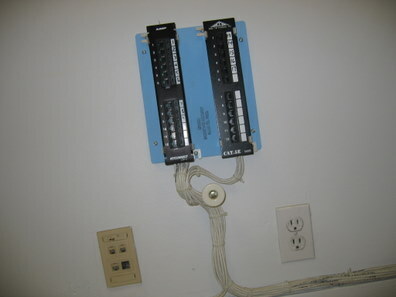 It did come with one luxury, though: prewired Cat 5 Ethernet. The Scribd guys downstairs had to duct tape cable to the floor. People have very strong opinions about what office space layouts should look like. 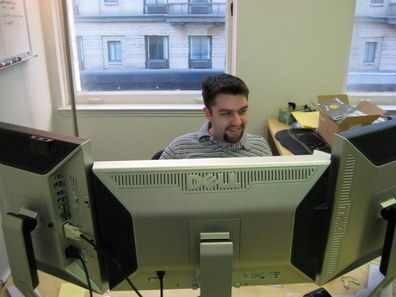 Joel, for example, is a strong proponent of private offices. I think private offices are well-intentioned but go overboard. You probably know that open layouts should be avoided. While everyone in the same room fosters communication, you’ll find that you can’t focus on complicated tasks because everyone interrupts everyone else all the time. My experience with cubicles is slightly better. Google’s building 41, where I spent all of my Mountain View time, is one big cubicle farm. While there are fewer interruptions, the noise level is still unbearable; cubicles don’t filter sound well enough. I also found that Google’s compression ratios are unwise. Productivity suffers when you squeeze together with 3 people in the space for 1 person. We have rooms for 3-4 people each. This is about the size of an engineering subteam will have. Being around people who are all working on the same thing encourages communication about the right things, but keeps interruptions down. I put my 49ers cap and headphones on when I don’t want to be interrupted. In addition to the offices, we have a central conference room for formal meetings. We also have a quiet nap room with a comfy couch. 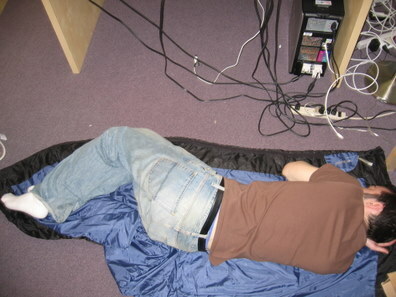 Taking naps at the workplace sounds unprofessional, but it does make everyone more productive. Adam, for some reason, seems to have missed the memo about the nap room. There’s also a “living room” with nice leather couches. 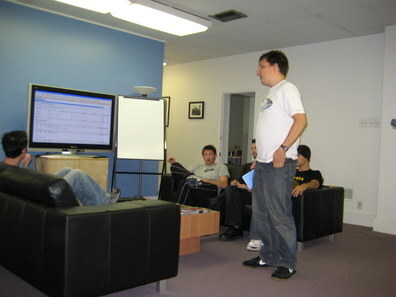 We hold daily meetings with the entire team here. The huge plasma screen shows current bugs and work items, and stats about installs, beta signups, and plus support tickets. We didn’t get Class A space, but we did spend lots of time decorating our digs. We put opaque glass panes in a wall next to the living room to bring in more light. We painted our walls in Xobni colors, and put up blik wall decals. We recently gave everyone a $100 decoration budget for their personal workspaces. We have yet to see the results, but I’m sure at least one of the Xobnis will get something completely inappropriate. You only have one back and if you spend a lot of time in a chair, it better be a nice one. That’s why we spend money on Aerons, which we buy used from Craigslist. Everything else is Ikea. Everyone gets two desks (Mikael, $69.99) and drawers (Andy, $29.99). Two mikaels per person is a bit too large for our rooms, and we might need to move to a different desk setup when space starts running out. 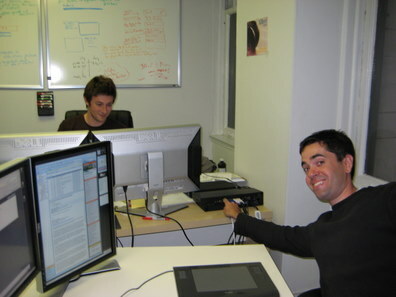 Developers get three monitors, so some have remarked that our office looks like a Dell commercial. We need to call them up and renegotiate our deal on those LCDs. I’m very happy with our office. We have room for about 9 more people, which should last for a while. The only item on my wishlist for the next office is a shower. Thanks to Adam Smith for looking over an earlier draft of this.